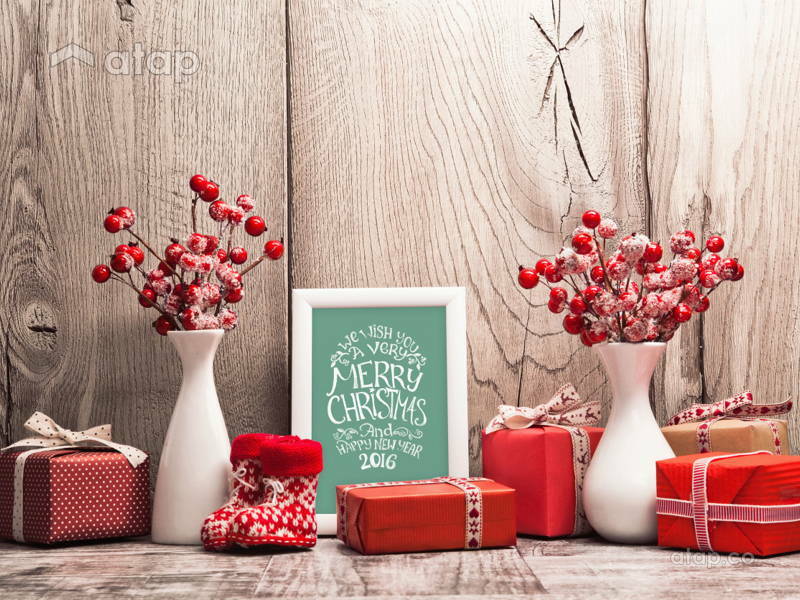 We scoured the net to find the perfect gift options for the friends who love to decorate or the aspiring interior designer in you. These simple yet statement décor pieces will elevate the aesthetic of an entire room. 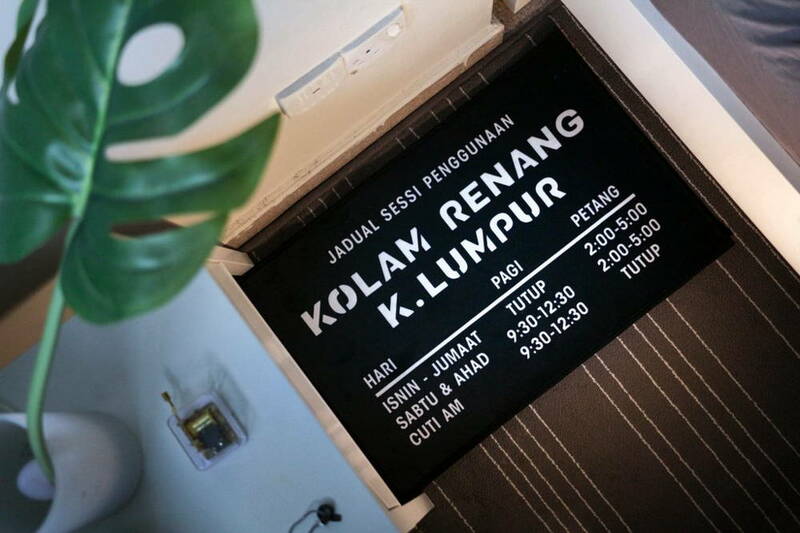 We absolutely love this vintage inspired door mat that replicates iconic signboards from the yesteryears. It is a great way to incorporate retro designs into your home. 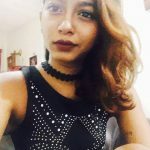 Got a friend that loves fairy tales and flowers? Then this is the perfect gift for them. 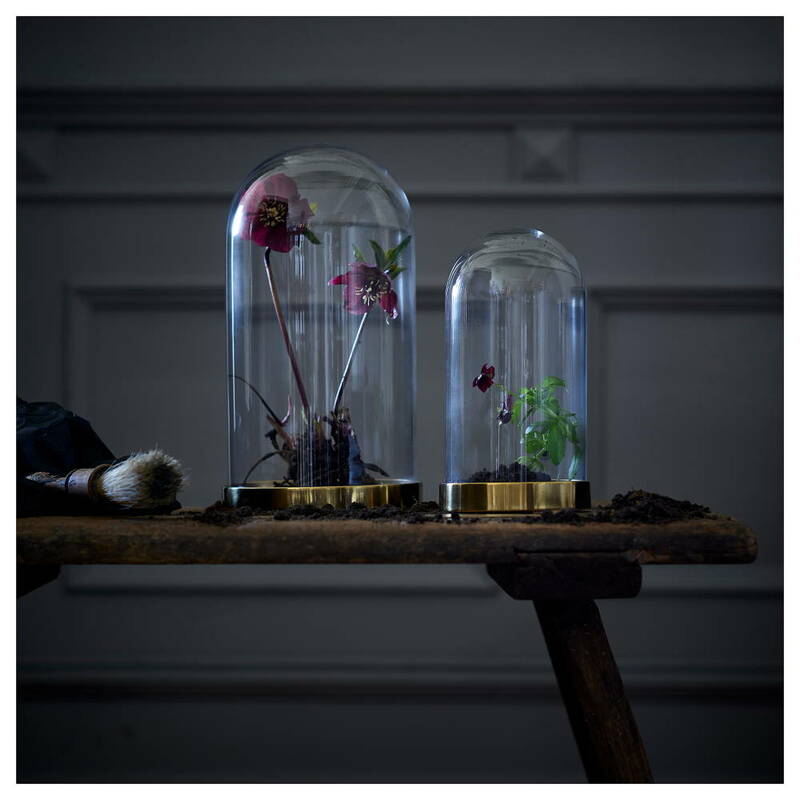 This glass dome can be used to display your favourite décor items or store flowers à la Beauty and The Beast. This year, we’re all about being closer to nature. Ikea introduced a new series that will help homeowners hone their green thumb. 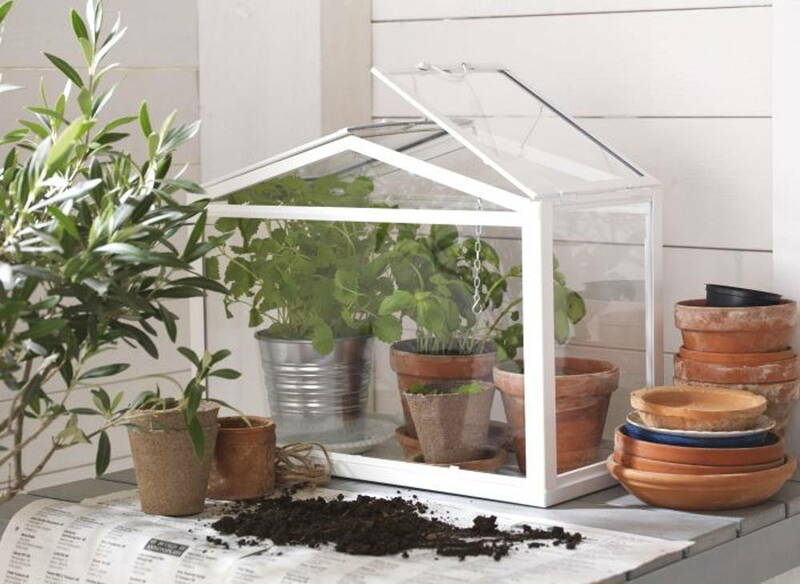 The mini greenhouse will provide a good environment for your seedlings to sprout; think indoor herb garden. For a homeowner that wants their space to smell and look good at the same time, this gift is the way to go. 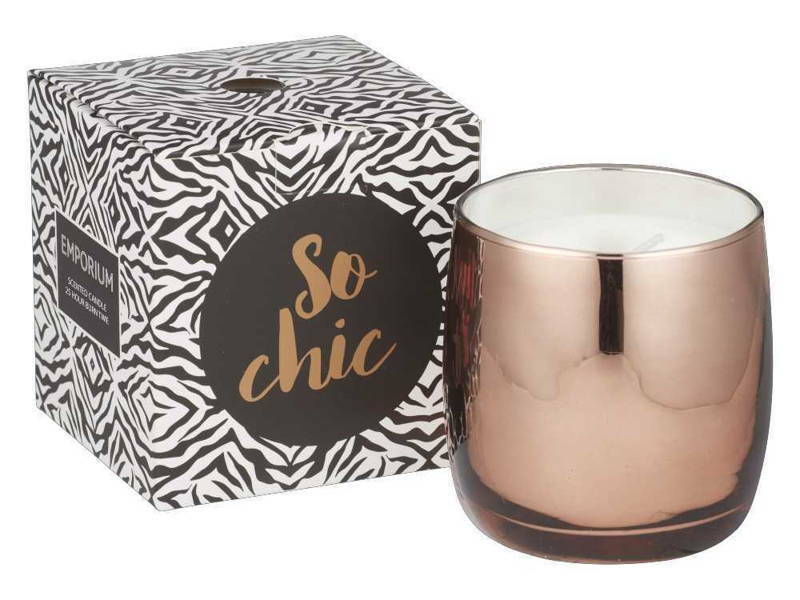 These scented candles in a metallic copper holder will have your home smelling delightful while upgrading its aesthetics. We can’t tell you just how much we’re obsessed with these nightlights. 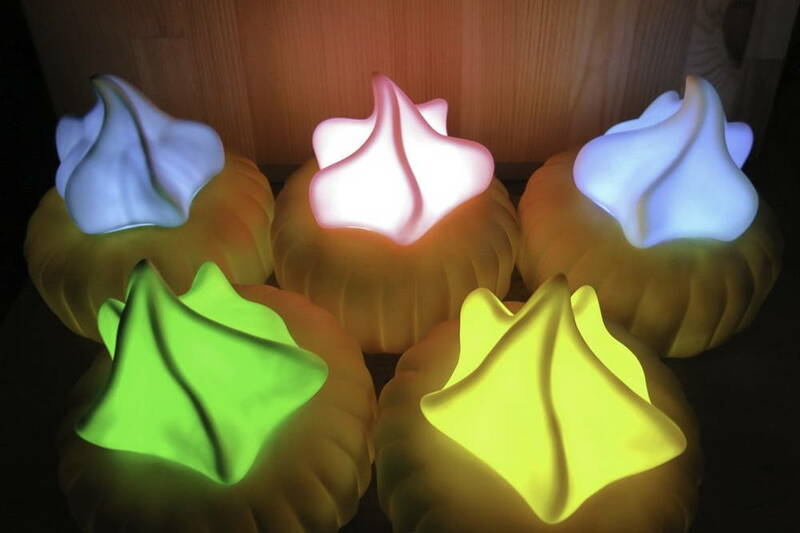 The Gem Biscuit Lamps are a nod to the gem biscuits we were all binge-eating at some point of our lives. Definitely a fun addition to your space. 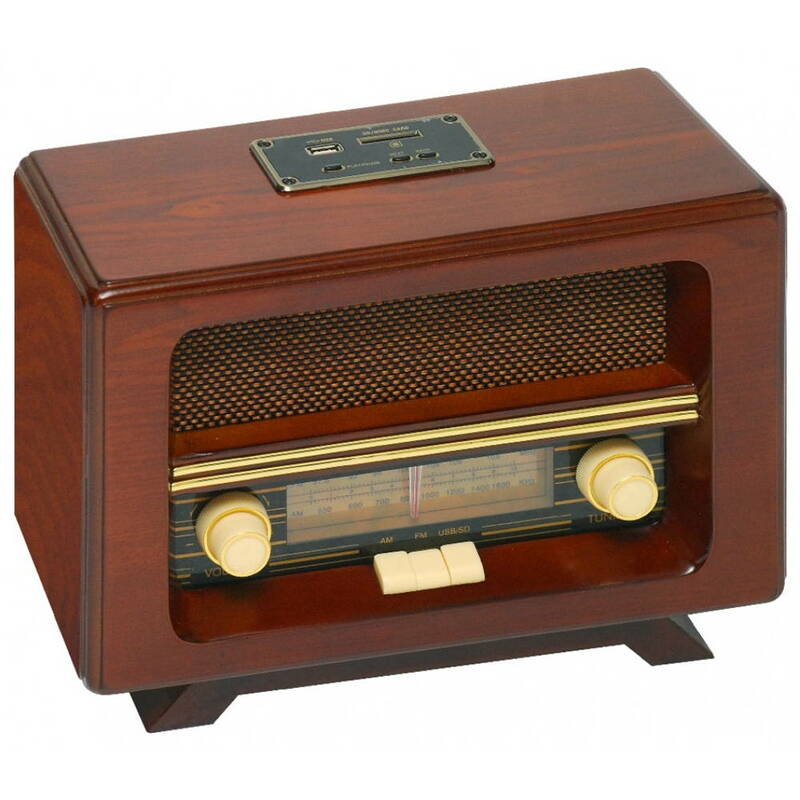 Splurge a little and get your musically inclined friend this classical radio that will almost instantly elevate the entire home. We all love a little LED sign here and there and this little light box is the perfect addition to your home. 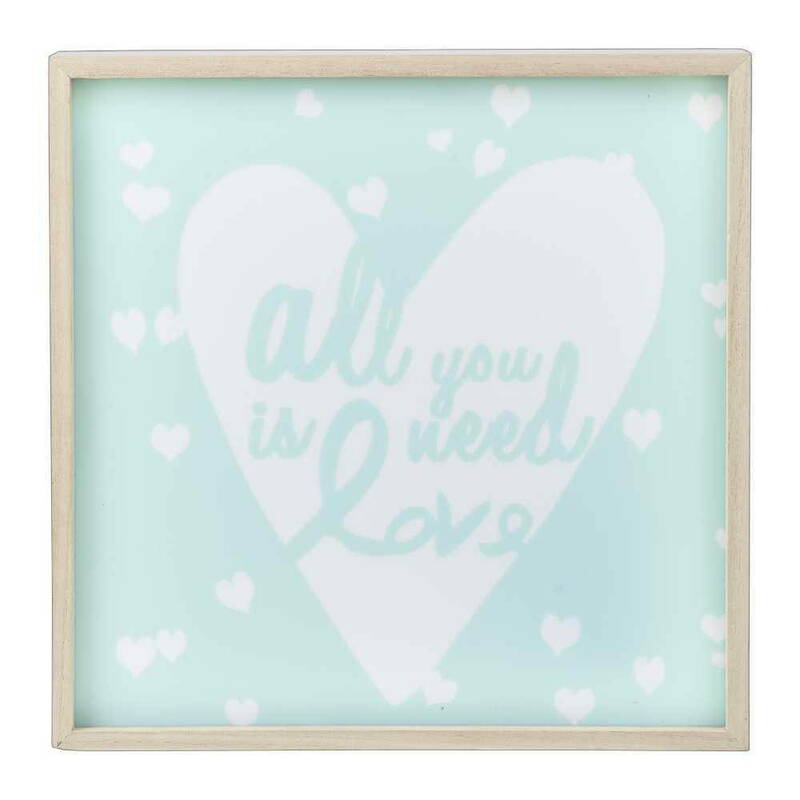 Far from being big and dramatic, this Love Led light box will become an eye-catching statement piece in any room. 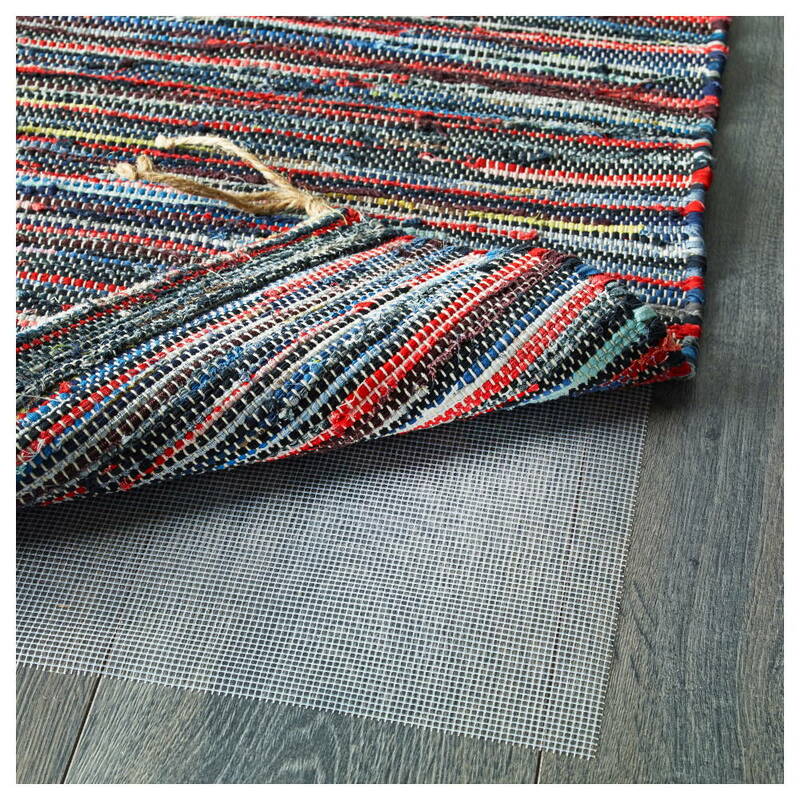 These colourful rugs will be a great addition to any room that needs more character and colour. Each rug is said to be unique and made out of leftover linen fabric, so not only will your space look chic, you will also be doing your part for the environment.